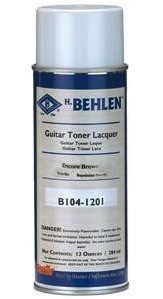 Toners are used to add shading effects to the guitar. Made from fade resistant dyes in lacquer, they apply transparent color so the beauty of the wood shows through, yet they are strong enough that several coats will create the dark sunburst effect that is so popular on guitars. Starcast Amber applies the basic light tone colors of the guitar. Encore Brown is used to tone the body sides of acoustic guitars, which are typically darker than the soundboard. 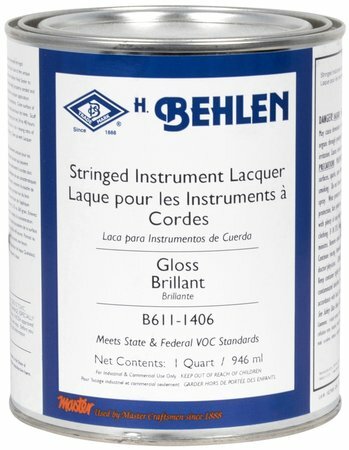 New DEEP RED B104-1203 is used on guitars, stringed, and percussion instruments. SUPER PALE, Extra Light Toned Platina Shellac, PALE Transparent. 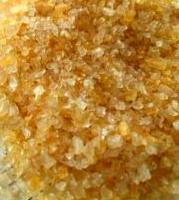 such as Maple and Spruce. 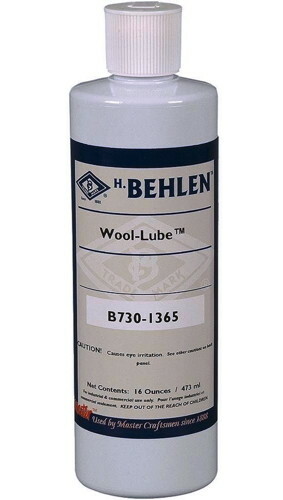 Wool-Lube (aka: Wool-Wax) is a specially formulated lubricant for preparing furniture before waxing and polishing. 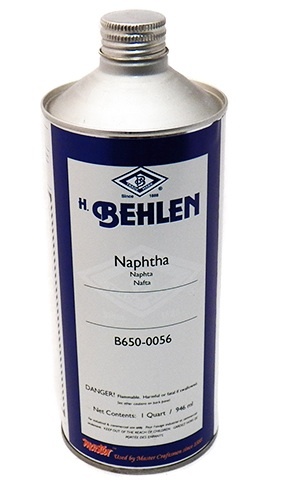 Superior for removing pack marks, soiling, or fingerprints. 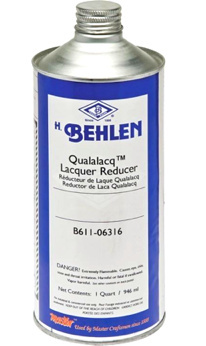 Furniture rubbed with Behlen Wool-lube can be re-coated with lacquer with good adhesion. Water soluble, non silicone and fast clean up. 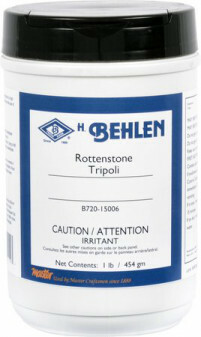 Use as a lubricant when rubbing with pumice or rottenstone. 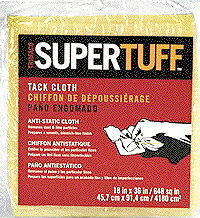 Use with steel wool, nylon pad, or, Wet or Dry paper. - Contains NO Wax, Oils or Silicones! or scratched and fully cured finish to a Satin sheen. 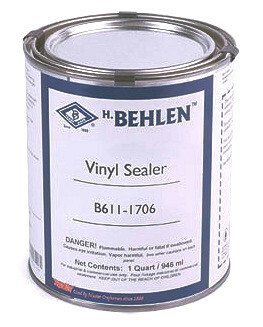 Highly recommended to create or restore a Satin sheen finish. -- No silicone or waxes. A combination of waxes and buffing materials that produce a smooth, hard, mirror-like gloss finish. 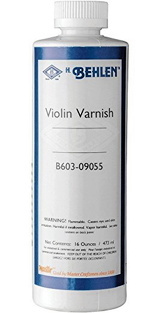 Recommended for use on lacquer, varnish, acrylic, or enamel finishes. 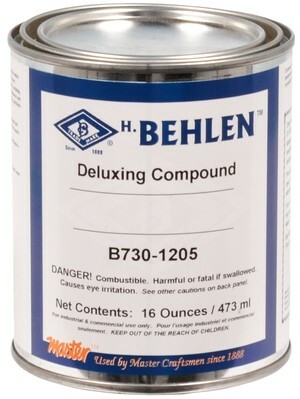 • Can be used on any shade of furniture including white. 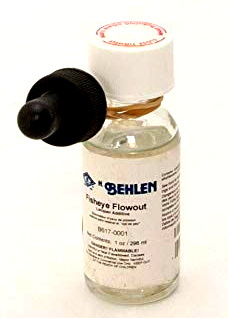 • Excellent for use on spot repairs. • Will not harm the finest of finishes. 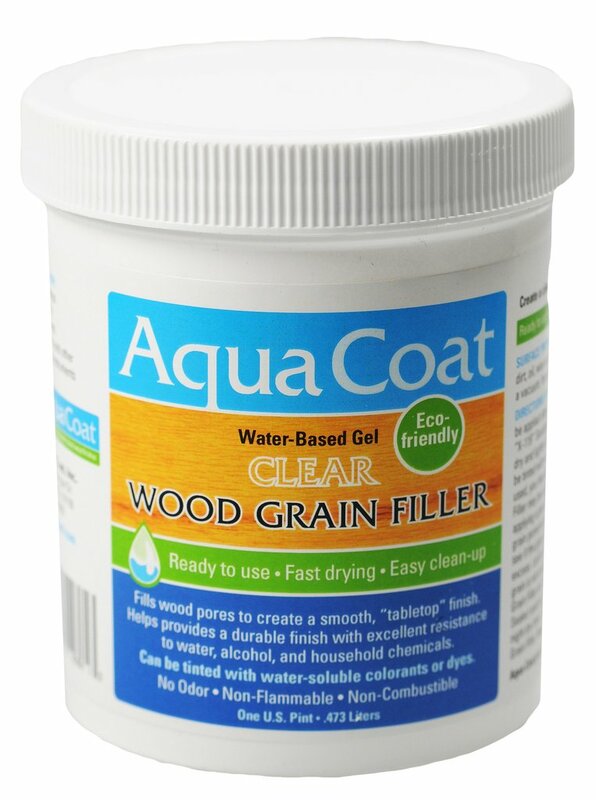 • Achieves a smooth porcelain like finish on appliances and automobile finishes as well. 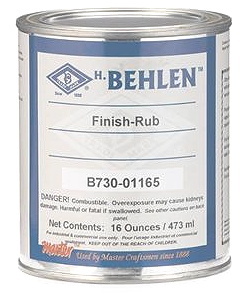 as a lubricant to control the finish rubbing. 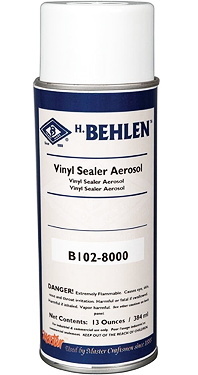 or rubbing oil, as a lubricant to control the cutting rate during final finish polishing. New Shaker Top plastic canister. 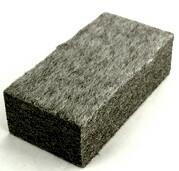 rubbing with fine (4F) Pumice Stone. with Pumice and Rottenstone polishing abrasives. 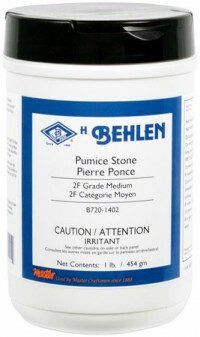 is used as a lubricant for rubbing a finish to sheen with pumice or rottenstone. Saves both time and effort and yields a more even rubbing result.